Day 8 of Natalie Sisson's Freedom Plan 10-Day Blog Challenge revolves around adventure. While some who are participating in this challenge may have spent the day seeking adventure in their own backyard, I chose to spend this day exactly as I wanted. And that felt like freedom too. Every day need not be filled with adventure of epic proportion in order to feel free. Life on your own terms is freedom. 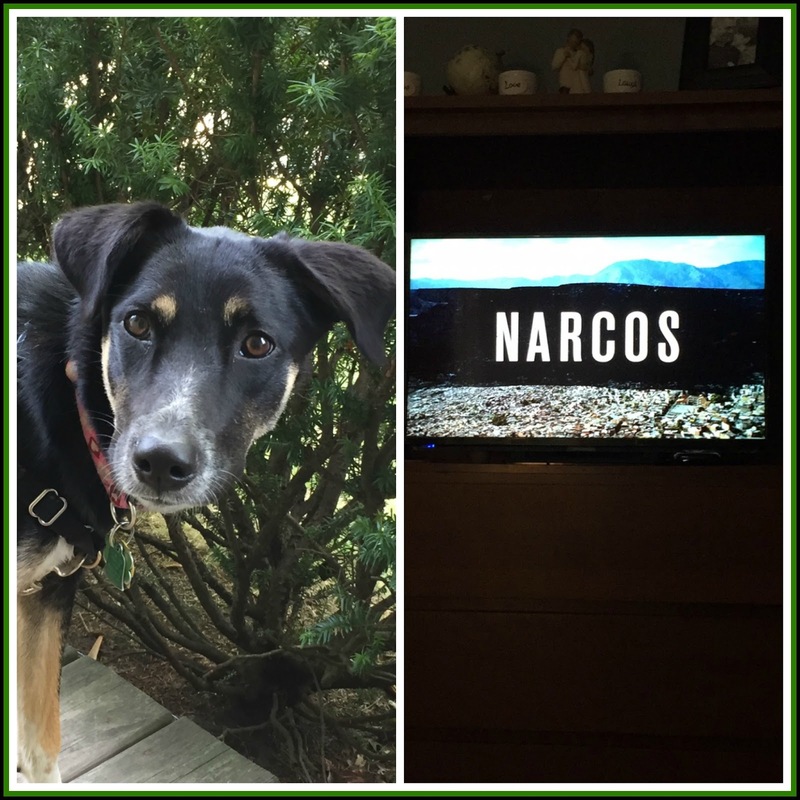 Today, after catching up on some mileage-related car service, I opted for a quiet afternoon at home...just me, my dog, and Pablo Escobar. When the Señor came home from teaching his class, we opted for an at-home date night, with pizza, wine, and movies. Tomorrow is Sunday, and we'll enjoy our Sunday coffee date...and some extra cuddling, I'm sure. Globetrotting adventure, it was not, but it was life by design. And it was wonderful. Did adventure find you this weekend? 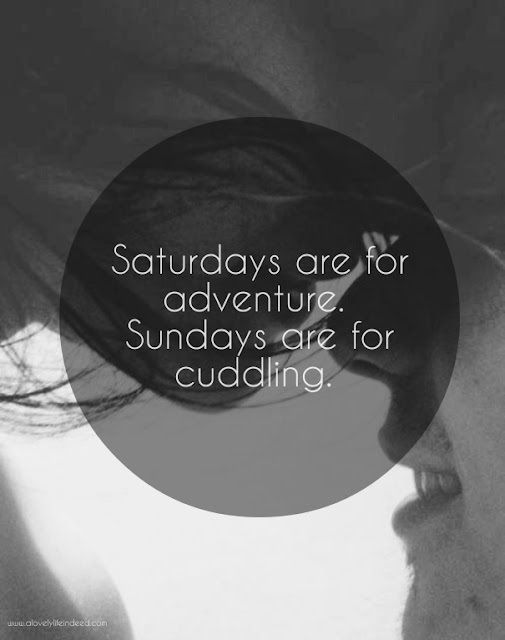 Do you plan your weekends with intent or do you see where the time takes you? 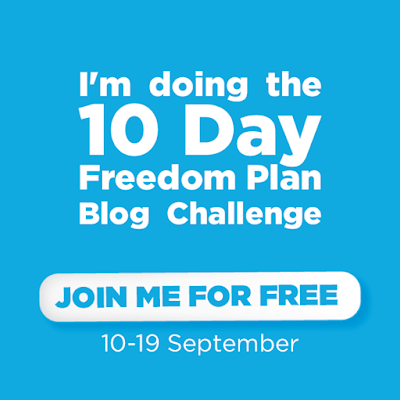 It's not too late...you can still join Natalie's free Freedom Plan Blog Challenge. Sign up here and begin your own freedom plan as you see fit. And if you do, please come back and share a link. I would love to see what you wrote.